Every day after middle school and high school. 5 p.m.. You knew exactly where to find me. 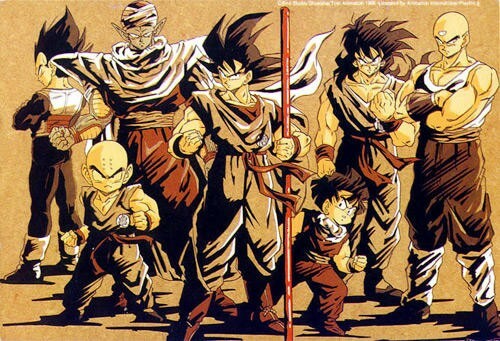 Plastered in front of a television, keeping up with each of Dragon Ball Z‘s extensive saga arcs. It was a commitment I was more than happy to make, one that actually got me kicked out of a school play. Oops, sorry. 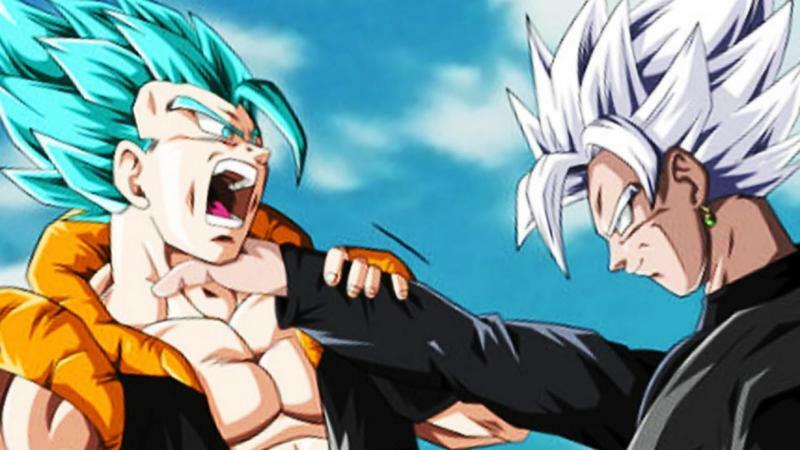 But Gohan was fighting Cell, and I just couldn’t miss it! Another generation is about to have the chance to make those memories all over again. 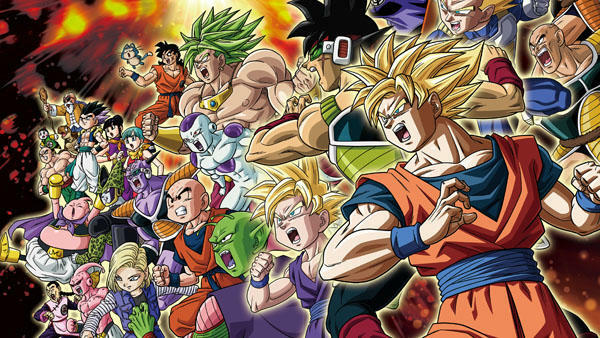 Dragon Ball Super is scheduled to air on Cartoon Network early next year. 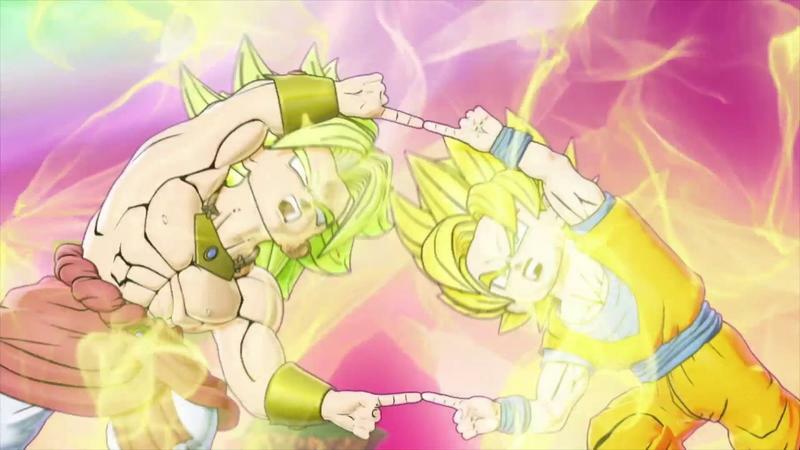 Toei Animation Inc., Funimation Entertainment and Adult Swim have joined forces to make Dragon Ball the highlight of Toonami once again. It all starts at the end of January. Oh my goodness, I can feel the nostalgia flowing through my veins! 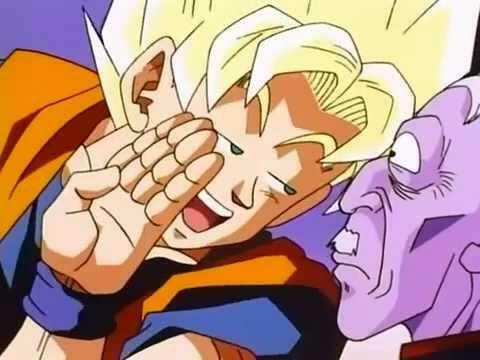 I’m playing Final Fantasy, building Magic The Gathering decks, and new Dragon Ball episodes are about to air on television again. 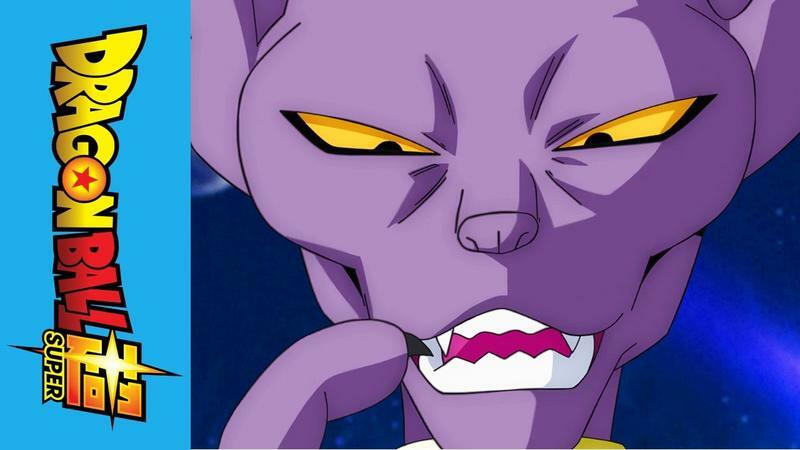 To take it a step further, Seán Schemmel (Goku), Christopher R. Sabat (Vegeta) and Sonny Strait (Krillin) are all reprising their roles. Their voices, they’re like sweet nectar to my ears! 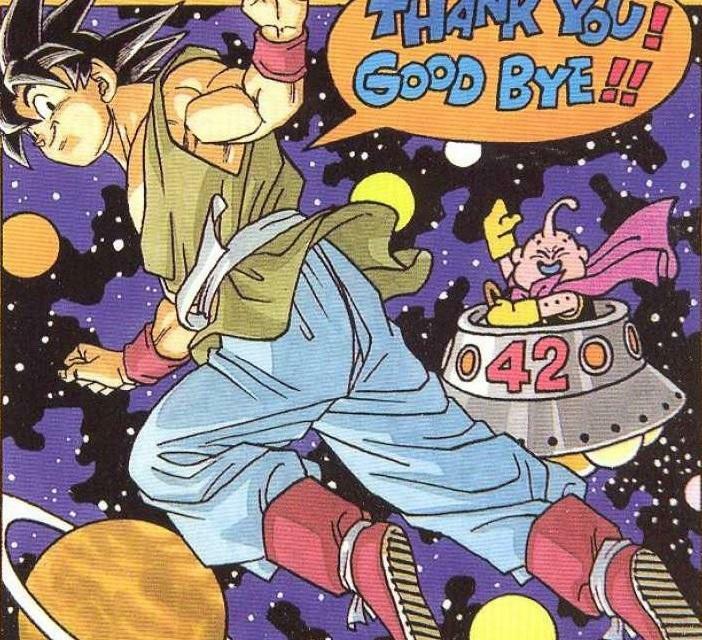 Tune in to Toonami at the end of January for Dragon Ball Super.